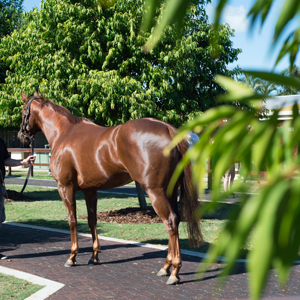 An attractive daughter of Trade Fair topped today’s Magic Millions Perth Winter Yearling Sale at Belmont when selling for $27,000. Offered as lot 50 and presented at the auction by Alwyn Park Stud, the chestnut filly was purchased by top local horsewoman Justine Hornby. 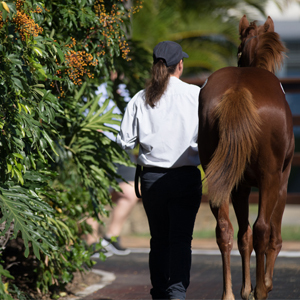 The second and third top sellers in the yearling session were offered by Dawson Stud – the Sebring-Twilight Spy colt going to Basil Galluccio and the War Chant-Overnightsensation filly to Justine Hornby – both selling for $21,000. 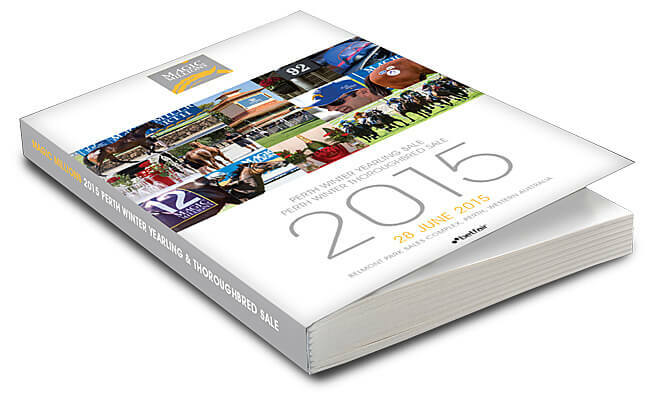 The Yearling Sale grossed $245,200 for 40 lots sold at an average price of $6,130. 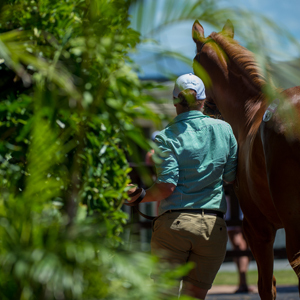 Meanwhile promising three-year-old On Trend topped the Winter Thoroughbred Sale later in the afternoon when the gelded son of Nicconi was knocked down to Colin Webster for $23,000. 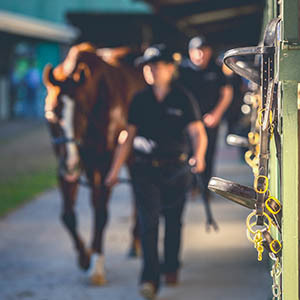 The Thoroughbred Sale grossed $212,750 for 90 lots sold at an average price of $2,364 and clearance rate of 87 per cent. 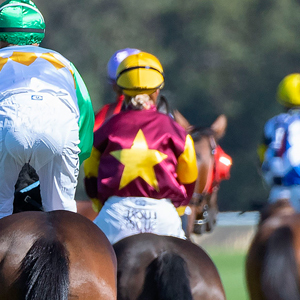 The WA focus for Magic Millions now turns to the $40,500 Goldfield Magic Millions Classic, run for eligible two and three-year-olds at Kalgoorlie on July 26. Entries for the race close on July 21. For eligibility questions please email [email protected].